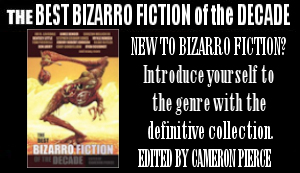 Featuring stories by John Skipp, Stephen Graham Jones, Kate Bernheimer, S.G. Browne, Mykle Hansen, Cody Goodfellow, Kevin L. Donihe, Bradley Sands, Kelli Owen, Jeffrey Thomas, Andersen Prunty, Bruce Taylor, David W. Barbee, Marc Levinthal, J. David Osborne, Poncho Peligroso, Kirk Jones, Steve Lowe, Kirsten Alene, Jess Gulbranson, Len Kuntz, Edmund Colell, and Adam Bolivar. 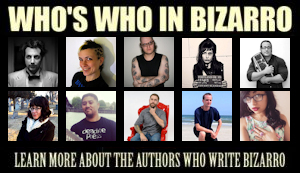 Also featuring an illustration by Gwar lead singer Dave Brockie. 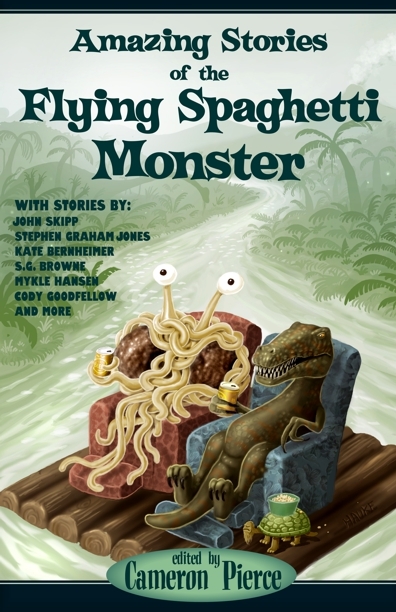 Click here to order Amazing Stories of the Flying Spaghetti Monster! This entry was posted on October 11, 2011 by cameronpierc. 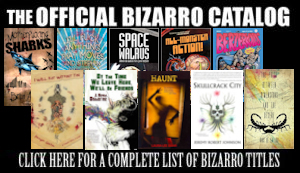 It was filed under Bizarro Fiction, Eraserhead Press, Weird News and was tagged with anthology, Dave Brockie, Flying Spaghetti Monster, Gwar, John Skipp, Kate Bernheimer, Mykle Hansen, S.G. Browne.